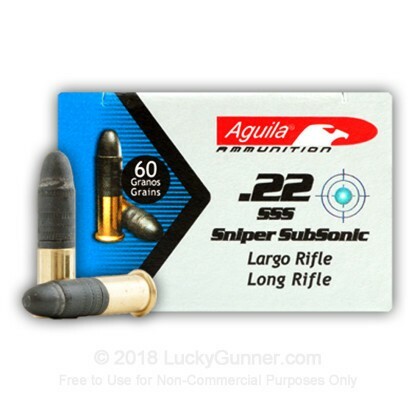 Aguila's Sniper 22 LR cartridges are designed to perform with extreme accuracy. 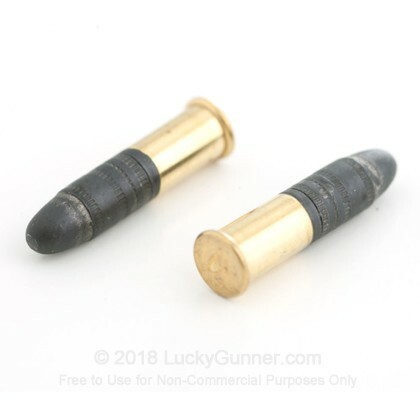 The 60 gr lead round nose projectile is the heaviest of all 22 caliber bullets and flies at subsonic speeds. 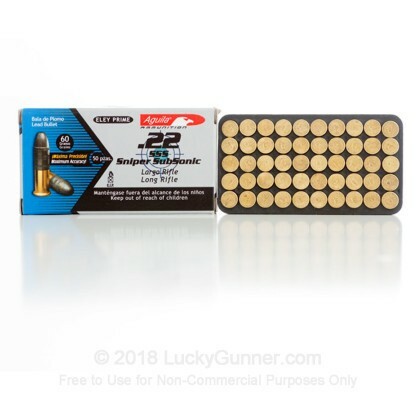 Primed with Eley primers and designed for maximum accuracy, these sniper rounds will bring out the best of your 22 caliber firearm. 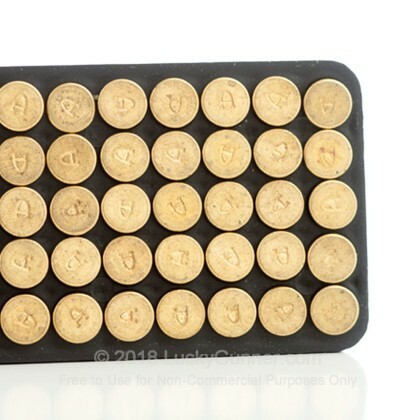 Aguila ammo is manufactured by TECNOS Ammunition. 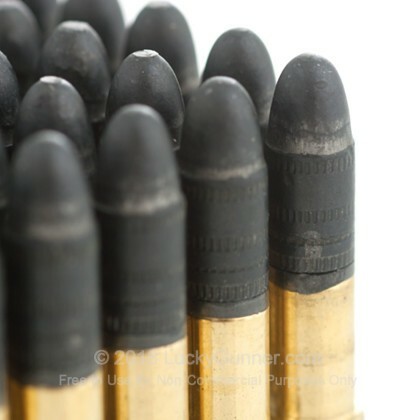 TECNOS Ammunition has manufactured and marketed Aguila both domestically and internationally since 1961. 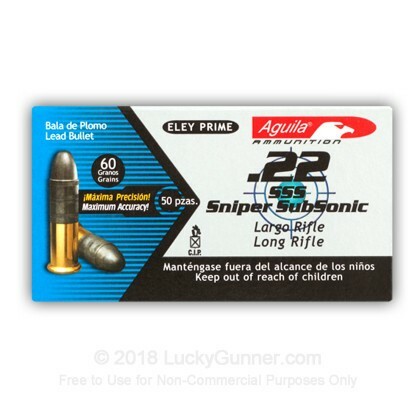 Aguila is well known for its high quality and guaranteed accuracy. 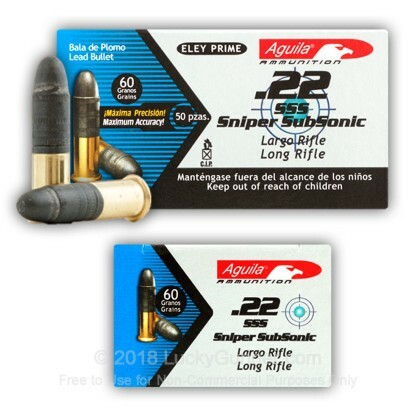 Known as a dependable ammunition, Aguila's established reputation is due to TECNOS' strict quality control system and highly advanced technological equipment. 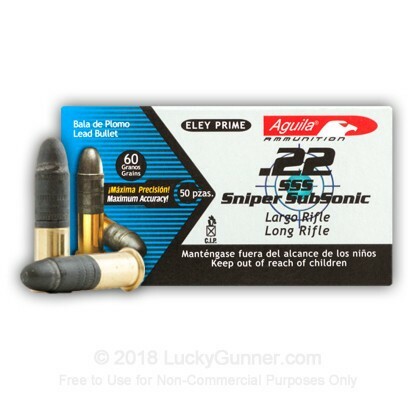 Aguila currently specializes in rimfire, shotshells, and centerfire ammunition. took 125# axis buck with 1 shot to head at 20 yards. down in tracks. very quiet in CZ 453 suppressed. I have shot this through my crono.. At the muzzle 985 fps. The powder load was at 1.1gr. A bit noisier than cci subsonic but lots more power. 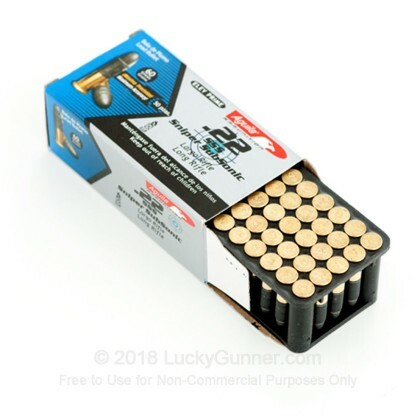 Cci speed is 730fps. Very well made, clean, and well packaged! I have never had a single misfire with this load! 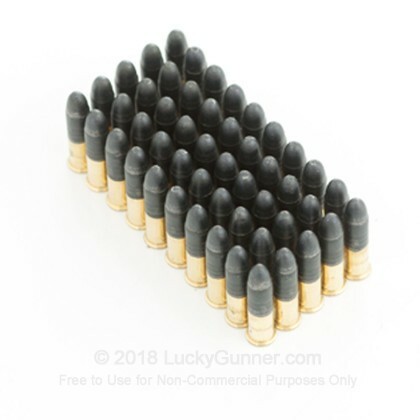 This ammo was good for my purposes, semi-quite pest control. The grouping was decent 1-2" at 40-50 yards good enough to get the results I needed. This round out of a non-semiautomatic rifle has a similar sound to that of a high power air gun. Overall I am satisfied. Very well made, clean, and well packaged! 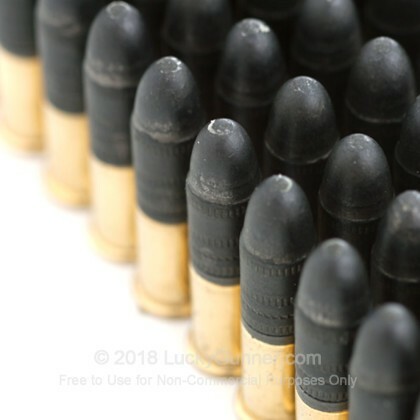 I have never had a single misfire with this load, and it chambers and shoots with absolute reliability from my P22 - suppressed and suppressed, and functions equally well from my GSG-5 and 10/22, all suppressor equipped. Contrary to populist "experts" the 60 gr slug does not leave the barrel tumbling - if it did it would destroy a suppressor in short order! The SSS is probably the ideal load for those who choose to carry a compact, suppressed pistol. 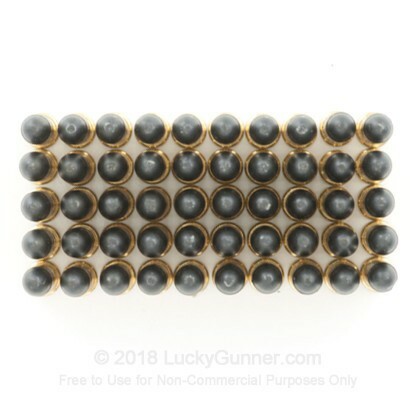 Ballistic tests of this round can be found on YouTube and brassfetcher.com. 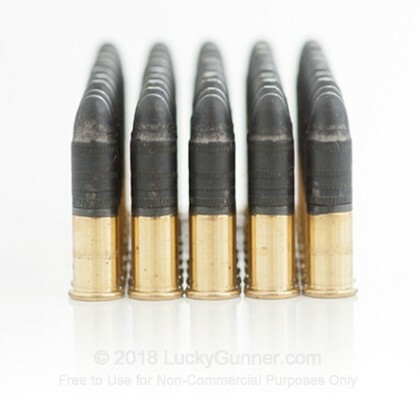 The 60 gr bullet does a nice end over tumble after punching several inches into ballistic gel, creating a large wound channel yet penetrating deeply. 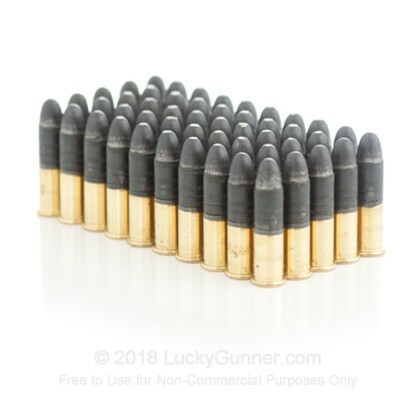 i highly recommend this load to anyone who carries a .22 for serious business.